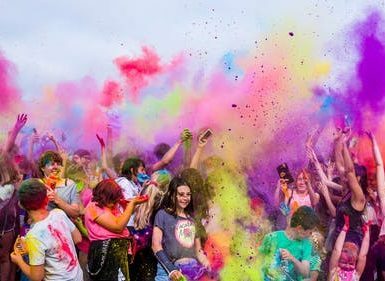 Summer Vacations are fun for all the kids but a challenge for many parents. It is a bit tricky to keep the hyperactive kids occupied throughout the day. 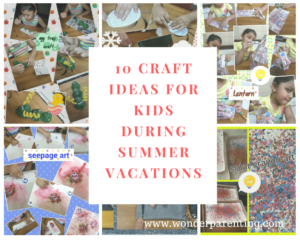 Plan few summer indoor activities for kids to keep them away from the scorching heat outside. As a kid, I remember our summer vacations were meant for a visit to our grandparents’ home (nani-house). 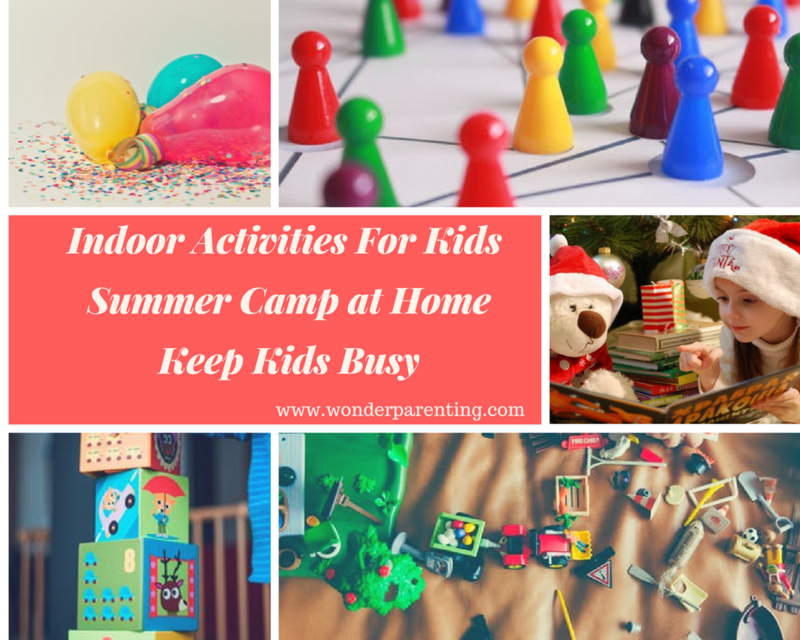 Lots of fun with siblings and cousins, free play time and no fixed routine were the things on the bucket list of summer indoor activities for kids. Holiday homework, charts, scrapbooks, writing books were either finished in the first week or kept for the last week. These days due to urban living, nuclear families, and working parents, kids have 24*7 access to the screen. Parents prefer to send their kids to the various summer camps or enrichment classes. The basic motive of the parents is to keep the kid busy and to bring out the hidden talent which they might not have discovered yet. “Mom, I’m bored” is a common phrase which kids keep on saying throughout the vacations. Let’s plan indoor activities for kids to get rid of this phrase. It could be easily done either from a room to room or across the floor. You can select a start and finish point for the race keeping in mind the safety of kids. Use your imagination to create obstacles with everyday items. 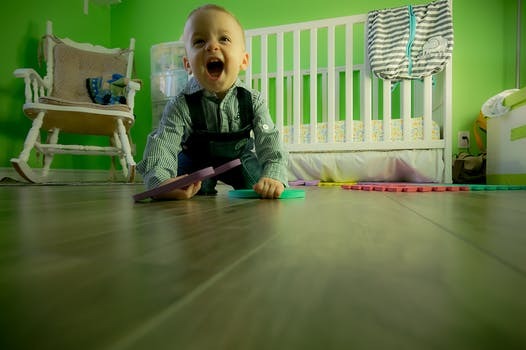 You can use toys, pillows, cushions, boxes or chairs but make sure they do not hurt your child. Note down the time taken by the kid to cover each round. It is a good indoor exercise that aids overall development. It supports psychological stimulation, concentration, motor skills, and creativity. 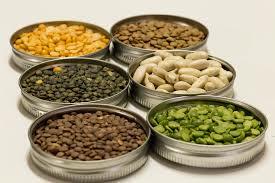 Give your kid a big bowl filled with mixed pulses of different colors and few empty small bowls or a cupcake tray to sort the grains. This activity can be done with a toddler also by using kidney beans and chickpeas. 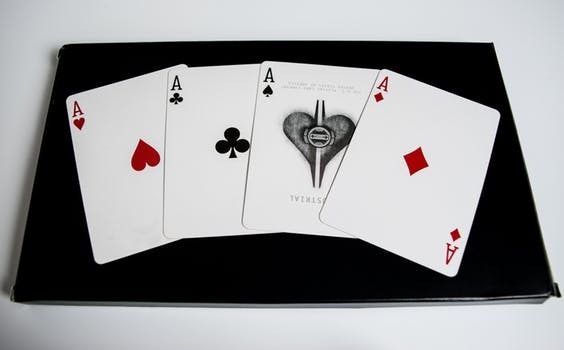 You can give playing cards to make pairs or match the same numbers, patterns, colors or suits. It improves hand-eye coordination and fine motor skills. It aids mental skills like sorting, shape, and color recognition. It is a simple sensory activity although a messy one. 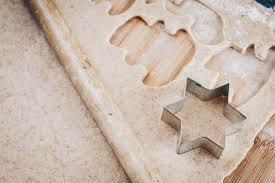 Give some flour on a baking tray or a big plate along with some blunt forks, spoons and measuring spoons. Now see how your child draws or creates in flour. 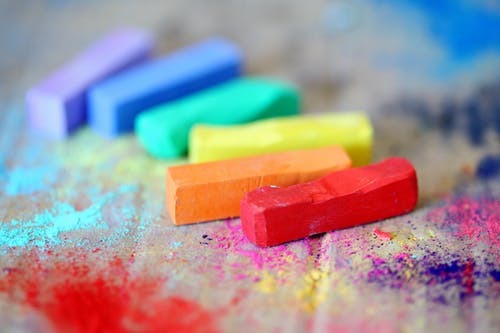 Non-toxic clay can also be made by kneading it into a dough with few drops of edible food colors. 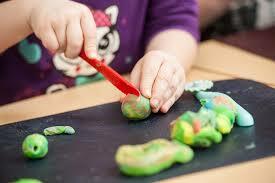 Kids can make any shapes with the cookie-cutters or mold the clay to make objects. These type of indoor activities for kids inspire imagination and creativity. Kids learn to draw shapes, patterns, handprints, faces, etc. Give them balloons to blow and then play with them. It is an inexpensive and fun way to keep the kids occupied. They can either draw over them or make their own yo-yo toy by adding a string. Fill the balloon with water or flour to make it a squeezy ball. 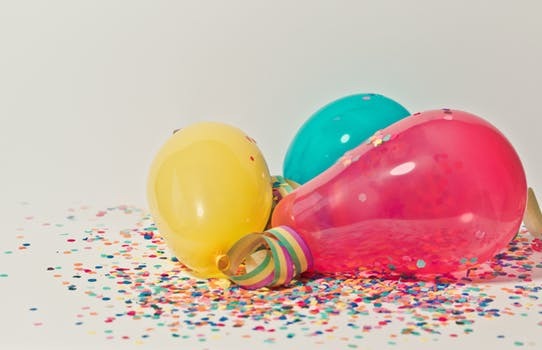 Match the same colored balloons by sorting them out of multi-colored balloons. Balloon popping with single hand or foot, balloon tennis, catch a balloon in a funnel are few other games. 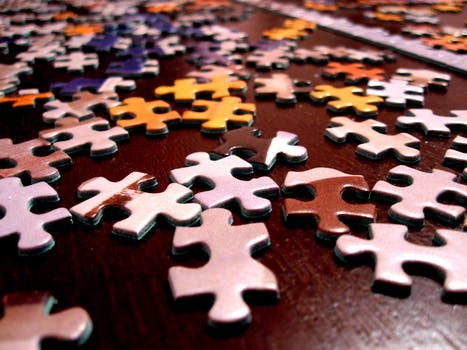 Assign simple one-minute challenges for your kids such as solving a puzzle, coloring, rubber-band activities or balloon activities or a sorting job. It will teach them to finish a task under pressure. It boosts healthy competition and concentration. Kids are never too young to learn daily chores and become self-sufficient. 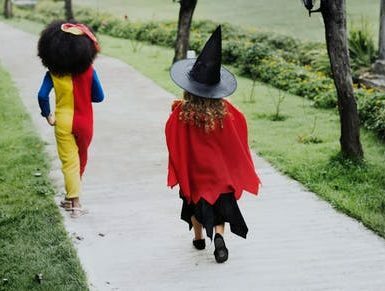 Involve them in daily chores such as making the bed, organizing their toys or stationery items, fold clothes, clean their desks, filling water bottles or ice-cube trays, table-setting, switching off the lights when not in use to save electricity. 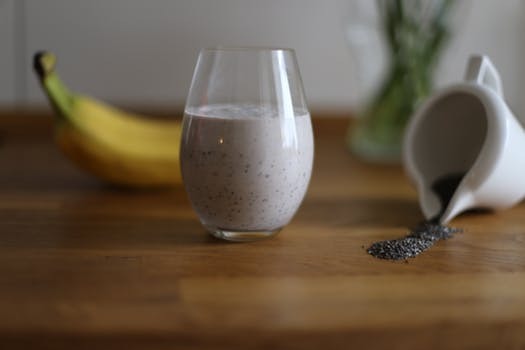 Kids can learn to make lemonade or easy energy drinks, sandwiches, applying butter on a toast, their favorite milk-shakes or smoothies. 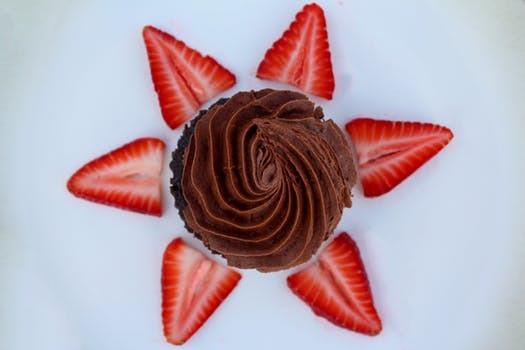 Kids could also create food art with fruits and vegetables. It will encourage them to eat salad and fruits. Giving age-appropriate chores teaches them responsibility and discipline. It also boosts their confidence by being a part of the overall development of the family. The first thing which comes to the mind for indoor activities for kids are the board games. Ludo, snakes and ladders, chess, monopoly, scrabble, life, connect, logo, Pictionary, carom etc. are few common board games which you can enjoy anytime with a snack. 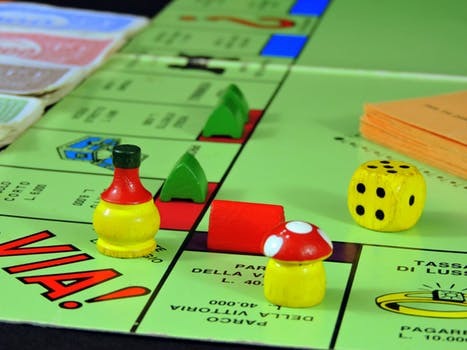 Board games have a never-ending list which improves academic literacy, makes math fun and exciting, builds confidence and improves fine motor skills. 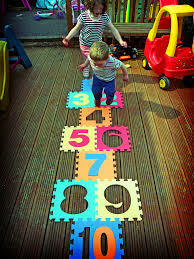 Physical activities can also be done indoors such as skipping or hopscotch. It helps to build stamina and strengthens muscles. It teaches balance, coordination, and agility. Art and craft activities could be done to keep the hyperactive kids occupied. 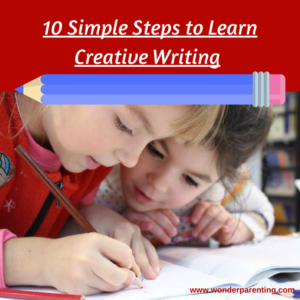 Creative activities have lots of benefits. 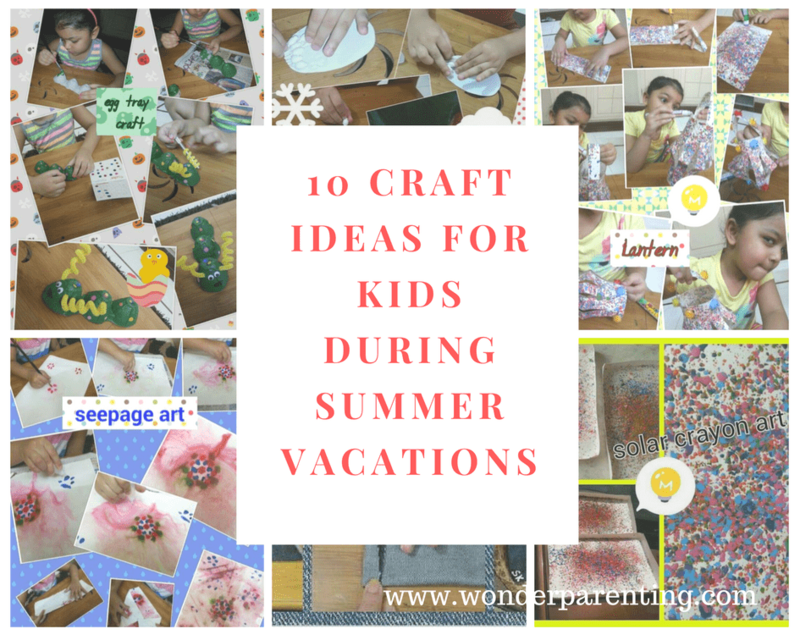 Check out few easy craft ideas for kids during summer vacations. 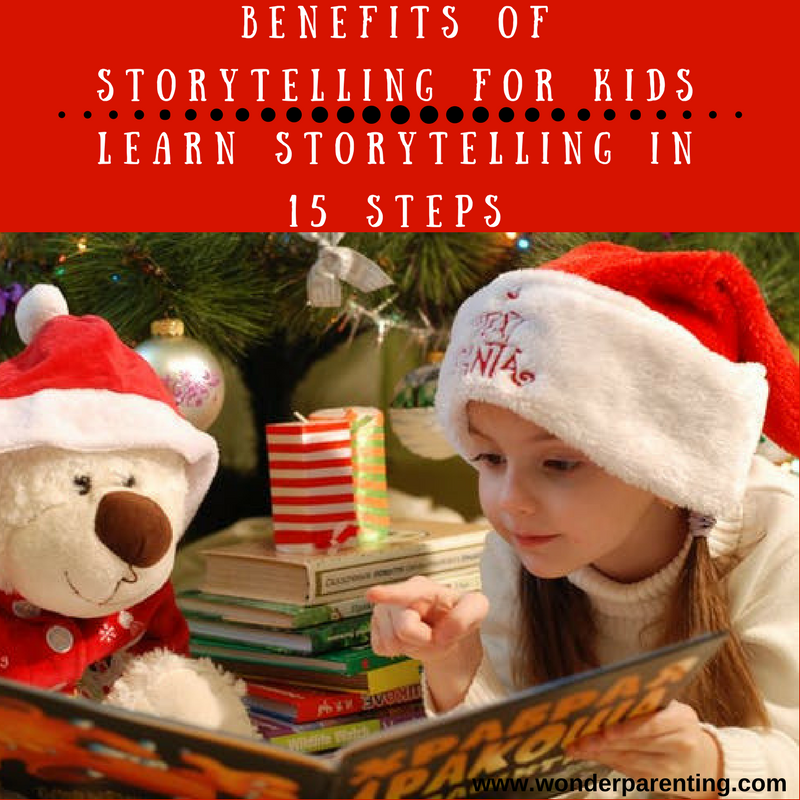 Introducing kids to reading books at an early age has ample benefits. Teach creative writing skills and the art of storytelling as a part of indoor activities for kids. Hope you liked the above ideas! Have more indoor activities for kids to add that keep your kid occupied? Please share with us in the comments section below. Wish you a very Happy and Cool Parenting!